There was so much terrific information to cover in the first program July 27th that we invited Dr. Beena Vesikar back for a second program during this segment of InTouch Interviews. 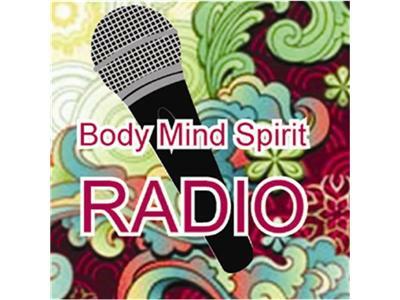 Please call in with your questions and comments 646-378-0378 and be prepared to learn more about how this science of ancient wisdom can bring you to and keep you in good health for your entire life. Thank you for joining us for Dr. Beena part 2.